Range: Alaska and subarctic Canada southeast of the Rocky Mountains to central Texas; east to New England and central Florida. 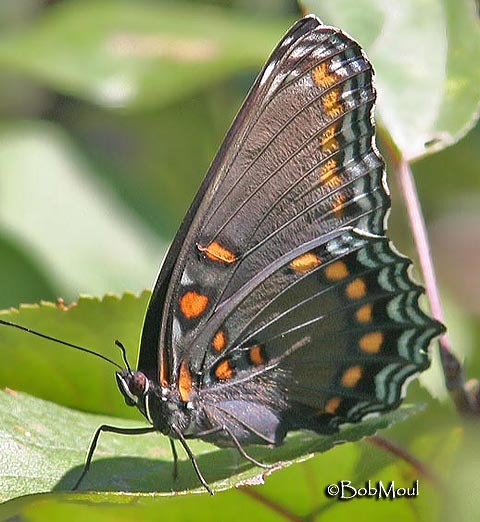 Isolated populations in Arizona, New Mexico, and west Texas south into Mexico. 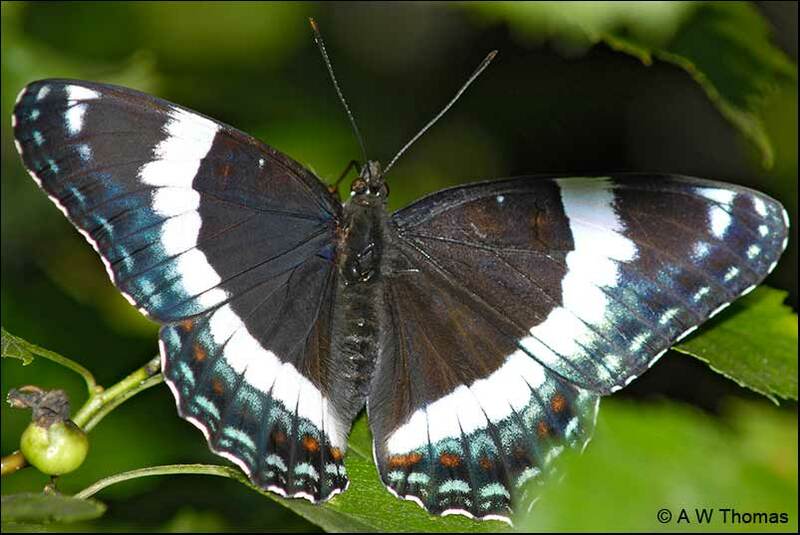 The White Admiral form usually occurs north of a line through north central New England, New York, Pennsylvania, Michigan, and Minnesota. 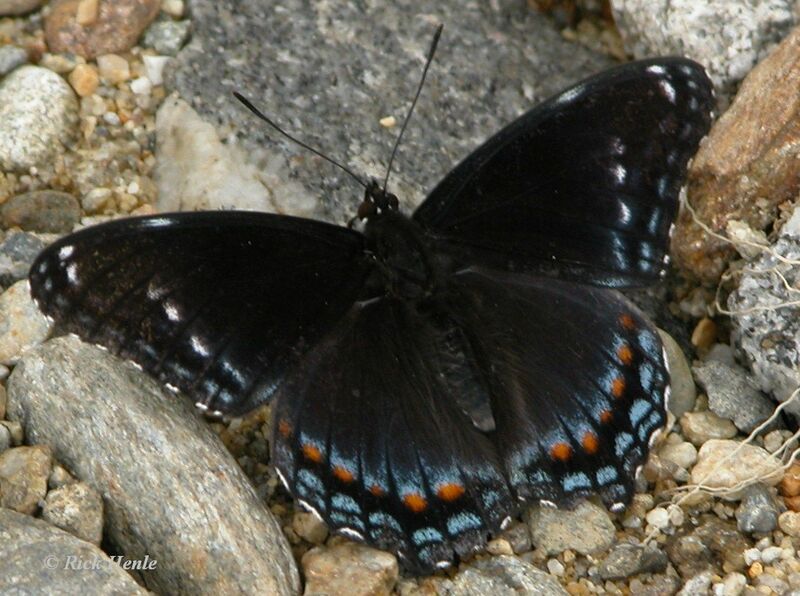 The Red-spotted Purple form is usually found south of this line. 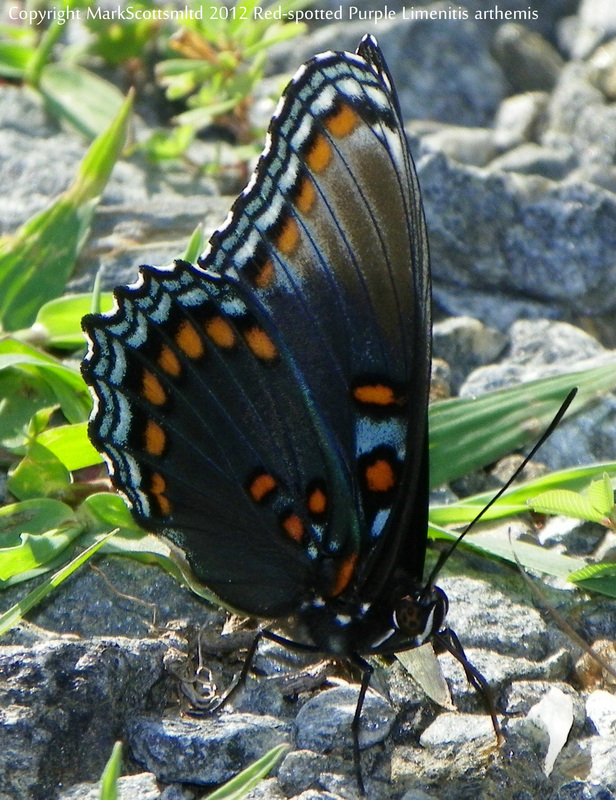 Much hybridization occurs where these forms meet. 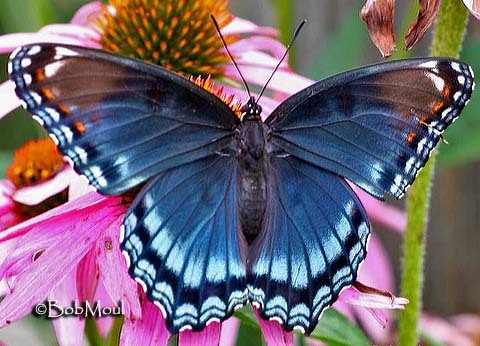 Comments: The Red-spotted Purple is a mimic of the poisonous Pipevine Swallowtail (Battus philenor).